I just released a new update to my ISOtoUSB tool. The tool now has some better notifications and some bug fixes. 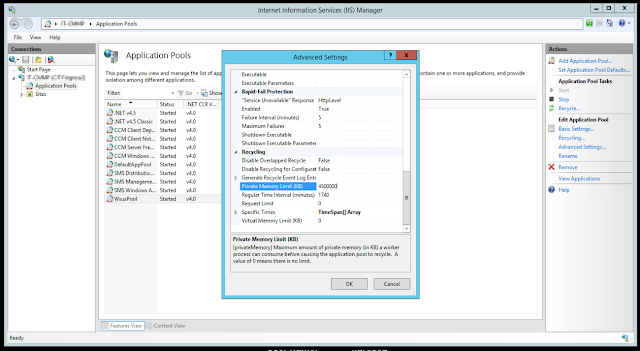 Some of you may have had the issue where the ISS Application pool for WSUS keeps stopping. 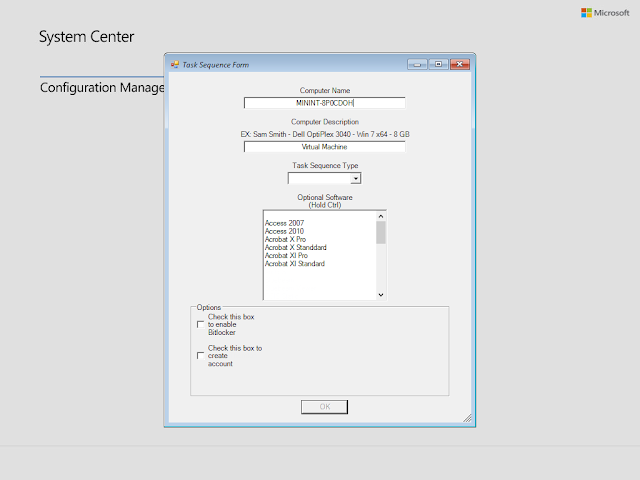 In most cases the stop is do the the Application Pool needs to use more memory then it is configured to use. 1. 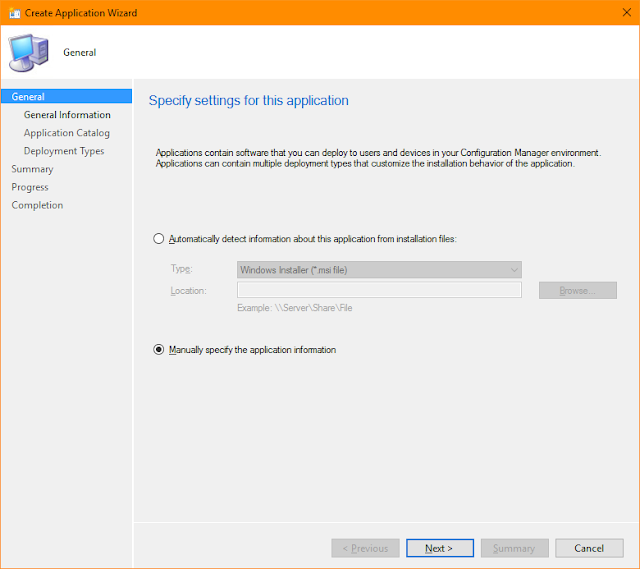 The way to resolve this is to open IIS expand the node and click on application pools in the list find the Application Pool called WsusPool and right click on it choosing Advanced settings. 2. In the Advanced Settings window scroll to the bottom, You are looking for "Private Memory Limit (KB)"
3. Once you find the settings change it to a larger amount be sure you do not set it higher then the memory you have installed on the server. Settings the amount to 0 will get it to unlimited. That's it once you click ok you should stop having this issue.